Derivatives call on Federal Bank futures by Nandish Shah, Technical & Derivatives Analyst, HDFC Securities. 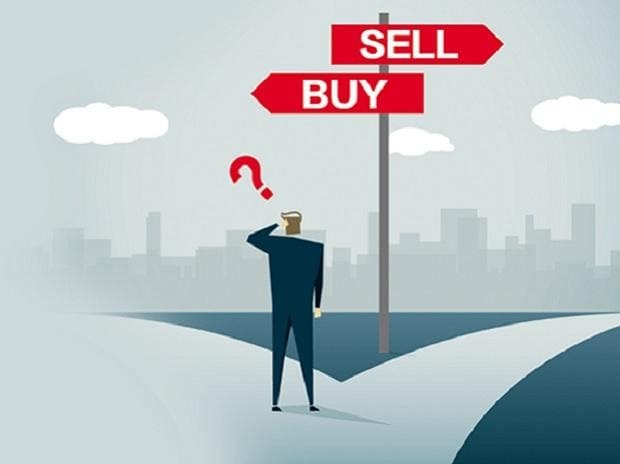 Rationale: We have seen Short positions being built in Federal Bank futures today where, We have seen sharp Rise in Open Interest with Price cut of 5%. Stock price is making lower top lower bottom formation on the daily chart Since October 2017. Short term moving averages are trading below long term moving averages indicating bearish trend for the short to medium term. Momentum Indicators and Oscillators are Indicating weakness in the stock for the short to medium term. Disclaimer: The analyst may have positions in the stock mentioned above.